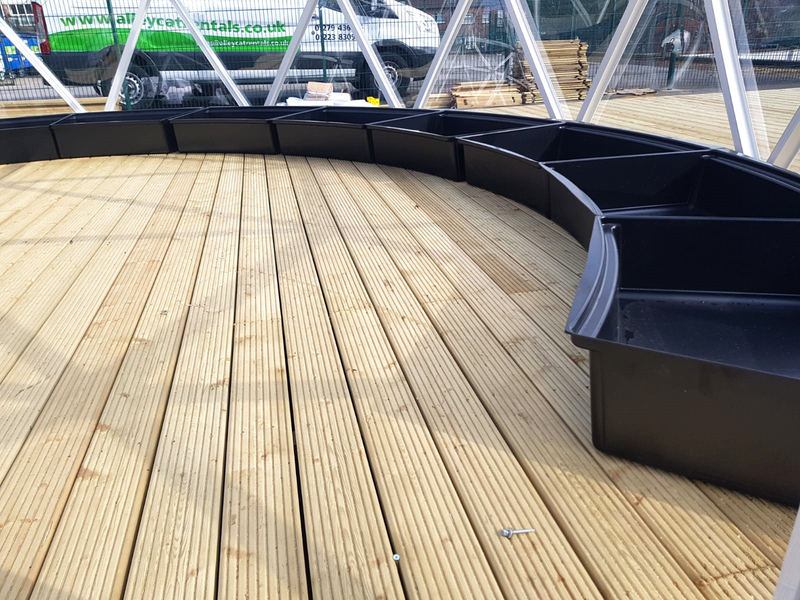 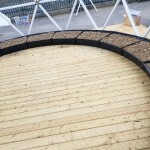 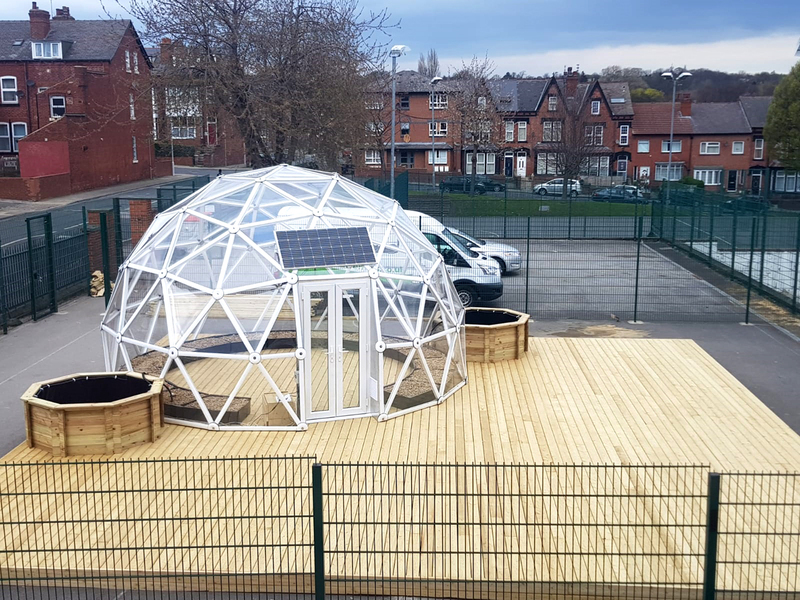 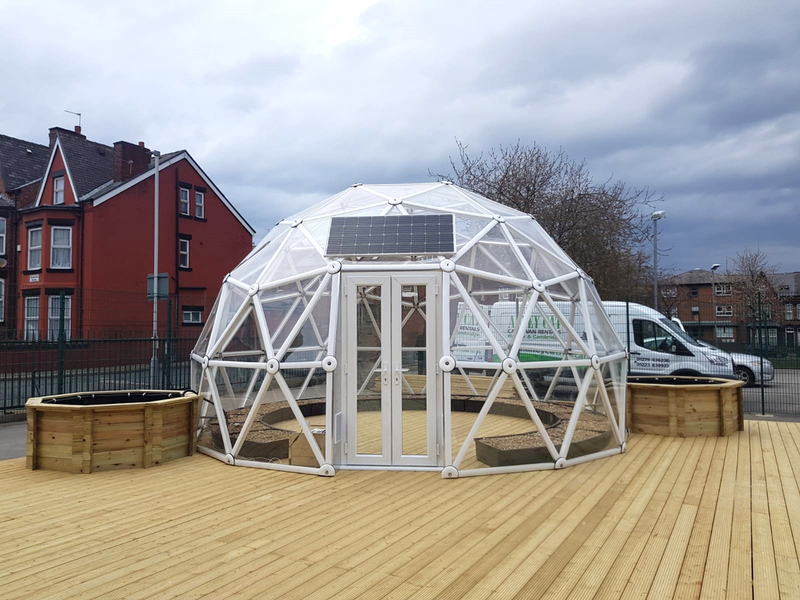 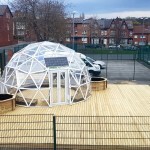 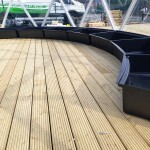 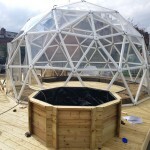 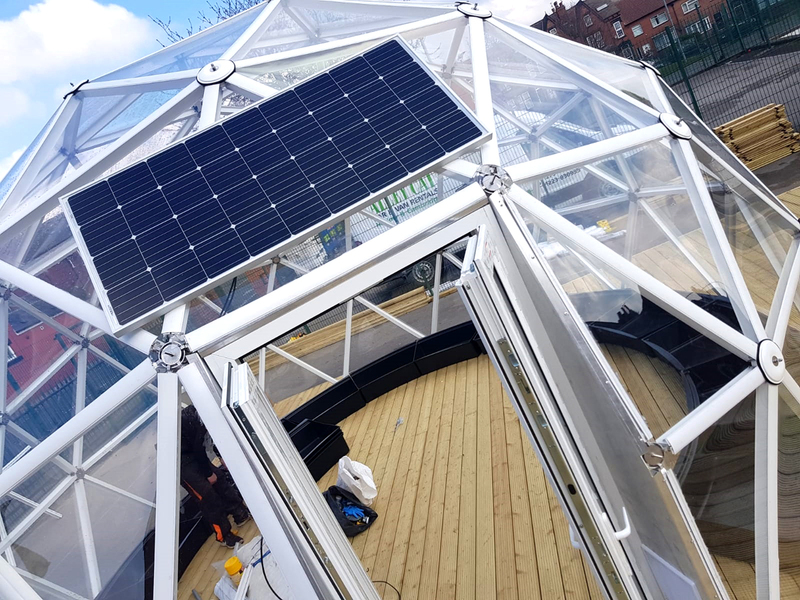 We are delighted to be working with Biodome Systems who are currently installing our Biodome and aquaponics system. 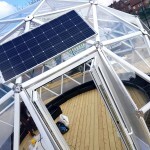 A biodome is a form of controlled, self-sufficient eco-system that closely replicates the natural outdoor environment. 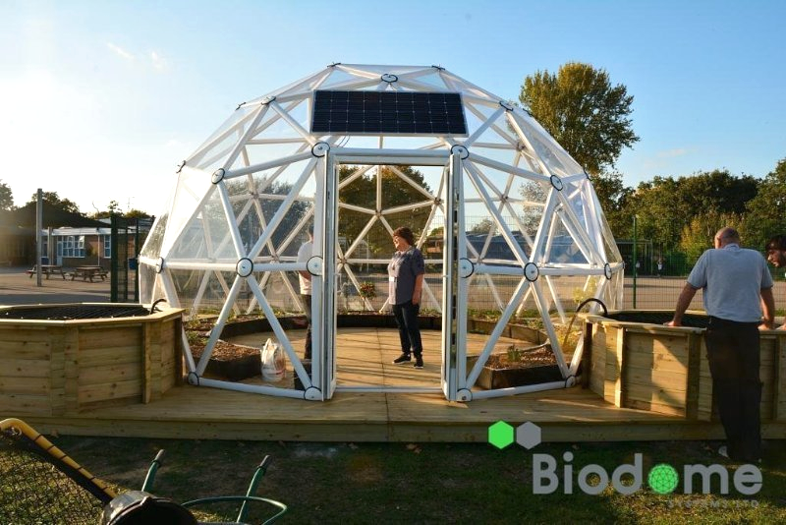 It is a scientific based form of a greenhouse that creates its own water and nutrients and survives without any help from outside. 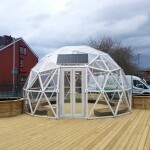 One of the most famous examples of a biodome system is the Eden Project in Cornwall which consists of numerous biodomes that span a large area. 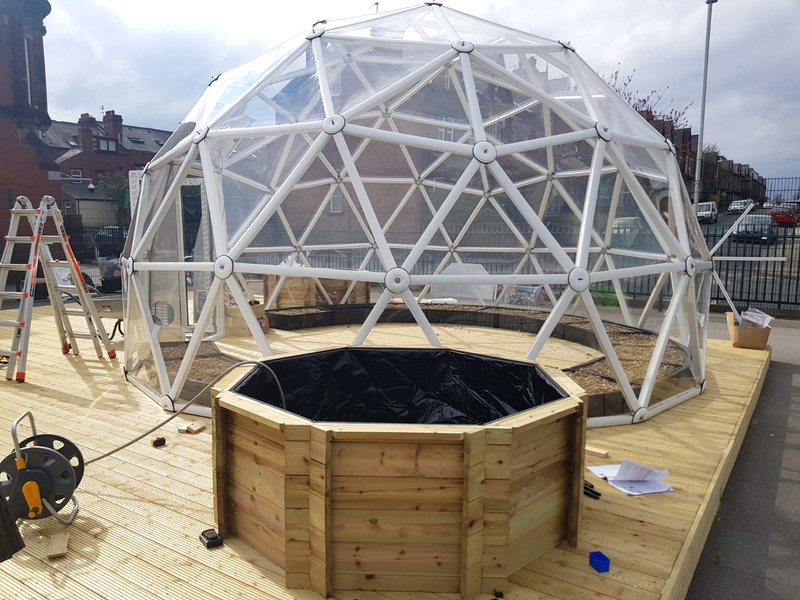 Our biodome will have an aquaponics system; this combines aquaculture and hydroponics to yield fish for protein and healthy pesticide free vegetables. 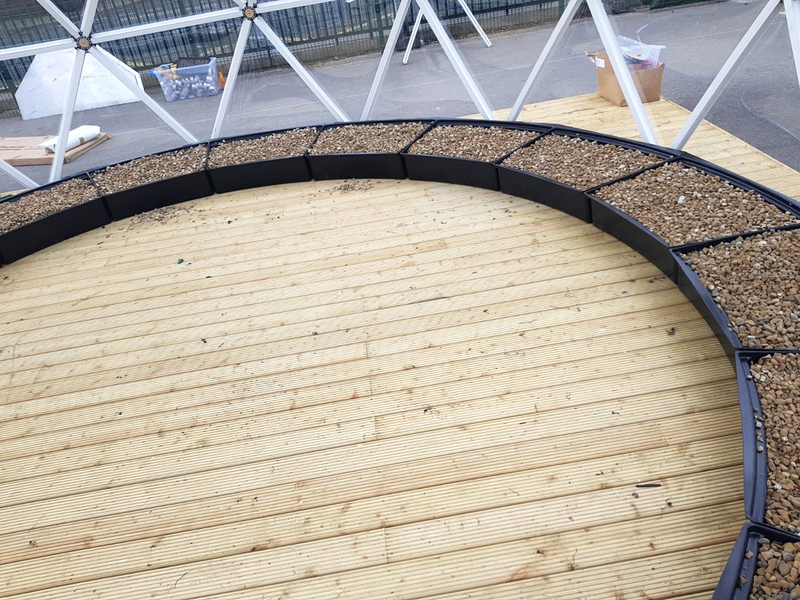 The two main components of the system are the fish tank and the grow beds with a small pump moving water between the two.